Virtual Security Layers: Quasar has multiple layers of network and virtual security for both Cloud Service and Colocation customers. These features are designed to keep your network and data secure. The network is segregated by VLANs and each customer has their own dedicated Firewall and VPN tunneling. Remote Desktop Protocol (RDP): Quasar leverages RDP protocol used by Microsoft Terminal Services for remote desktop access. 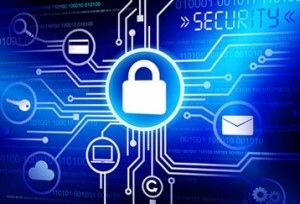 RDP uses the 128-bit RC4 encryption algorithm, the same algorithm used by SSL for HTTPS and WEP for wireless. Malware, Anti-Virus/Spam: Anti-virus software computer programs are used to identify, thwart and eliminate computer viruses and other malicious software (malware). Intrusion Detection: Proactive Intrusion-detection systems such as Alert Logic and Cauldron are used to scan the network for potential Disruptive Denial of Service (DDOS) threats such that they can immediately be isolated and prevent any network disruption. User Authentication/Access: The Quasar Cloud supports a variety of authentication and authorization mechanisms. Depending on the customer preference, options include NTLM (default option), Kerberos, SSO, RADIUS, LDAP, and RSA secureID. 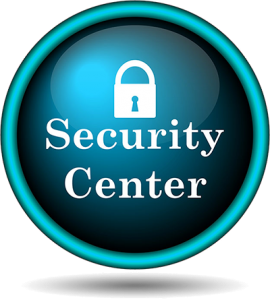 Physical Security Layers: Physical entry to Quasar’s Network Operations Center (NOC) and datacenter is controlled through a SMART card system, authorized customer access lists and access control procedures to prevent unauthorized entry.